Soumya Sarkar returned to his form with the bat. 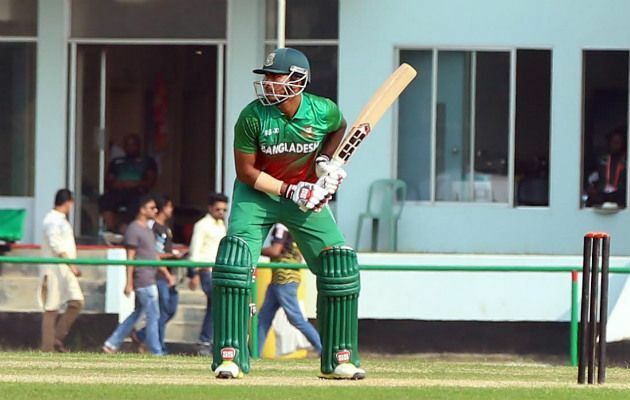 Bangladesh batsman Soumya Sarkar has insisted that he wasn’t thinking about scoring runs to get back to the national team while playing for Bangladesh XI in a warm-up One Day match against Zimbabwe at BKSP on Friday (October 19). 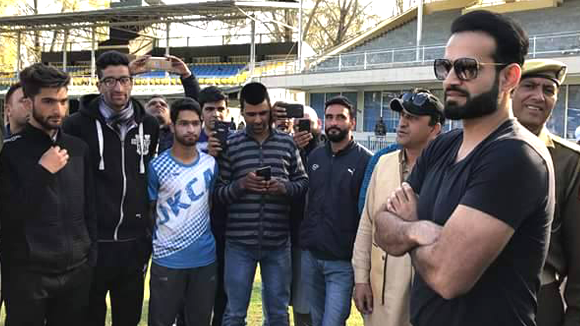 The left-handed top-order batsman further went on to claim that it was just another game for him and wanted to spend as much time as possible in the middle, saying he just wanted to grab this opportunity with both hands to prove his mettle to the national selectors. The 25-year-old lost his place for underperforming during the last South Africa tour in 2017, though he managed to get back into the national squad when he got a sudden call-up for the final leg of the Asia Cup 2018, but Soumya failed to grab the chance, thus, dropped once again for the upcoming One Day International series against Zimbabwe at home. 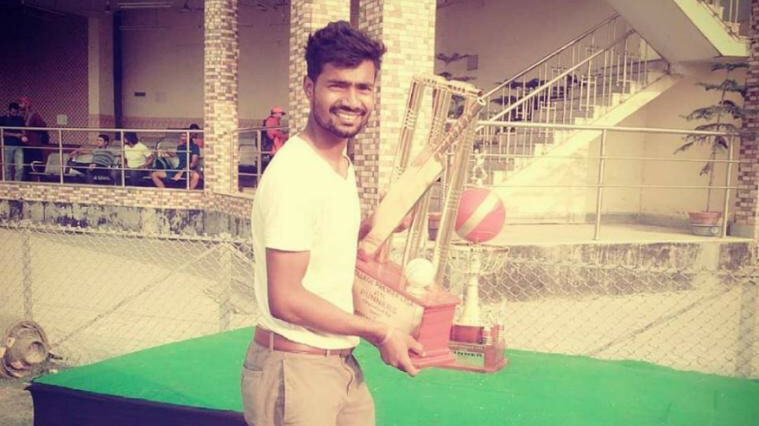 However, Soumya has now returned to his golden form with the willow, as he already struck two half-centuries in the 3rd round of ongoing National Cricket League for his regional team Khulna Division, and now brilliant ton (102 off 109 balls) in a warm-up against Zimbabwe to prove that he would have been an excellent choice for the home ODI series.